Wine and dine your way around Tuscany, a place of great natural beauty. 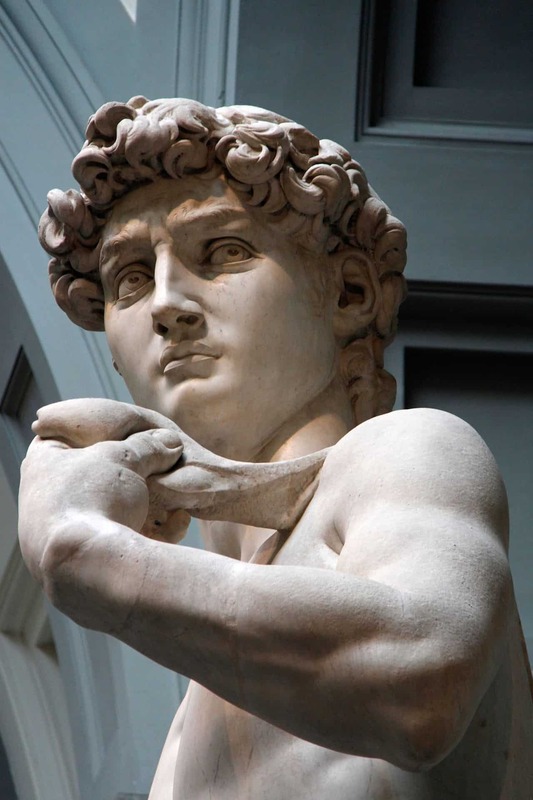 You’ll discover the Renaissance masterpieces of Florence and then discover less well-known parts of Italy. The walled medieval city of Siena awaits, home of the notorious horse race. You’ll also visit a castle that’s been the home of the same family since 1141. Throughout your trip you’ll be eating plenty of gelato, attending cookery classes and drinking the finest wines. You’ll even taste some olive oil from the medieval cellars of a castle in Chianti. 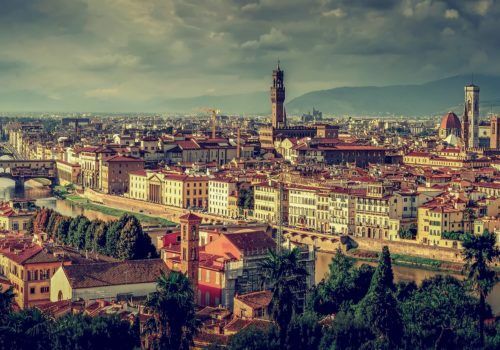 When you arrive in Florence your driver will meet you and transfer you to your hotel. The world’s finest Renaissance city is then yours to explore. You can see some immortal artworks at the Uffizi Gallery. You’ll see original works by Da Vinci, Giotto’s Frescoes and Michaelangelo’s David. Take a stroll through the Oltrarno quarter and visit some artisanal workshops. It would be rude not to visit some of the wine bars and gelaterias. Today you’ll go on a guided tour of a local food market. You’ll then attend a cooking class, learning some of the secrets of Italian cuisine. You can visit the boutique shops of Ponte Vecchio, perhaps in the early morning if you want to avoid the crowds. The Dumo is also a must-see; beneath the dome, you’ll see Vasari’s masterpiece, The Last Judgment. Who messed up that Leaning Tower? Today you’ll take a trip to the city of Pisa and find out. You’ll find the iconic building in the Piazza dei Miracoli. Pisa is an optional addition – if you prefer you can spend another full day in Florence. Today you’ll head to the Tuscan countryside and visit the Chianti Classico wine production area. You can visit the Medieval Castello di Brolio, home to the Ricasoli family ever since 1141. You’ll take tour of the vineyards and the wine cellars. At the hotel, you’ll be able to sample more of the region’s finest wines. You can also try some olive oil from the 12th-century cellar. 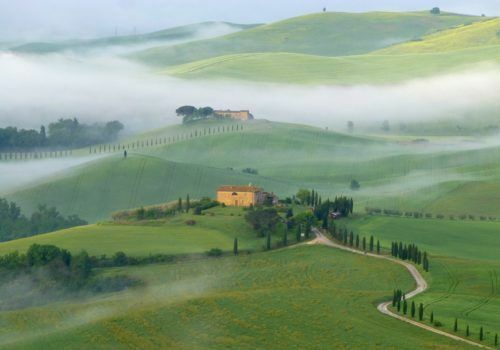 Visit the verdant Val d’Orcia landscapes dotted with cypress groves and medieval villages. After a luxury picnic chose from a range of activities including a cookery class with a master gelato maker, pottery classes or even stargazing. Take a trip to the medieval walled city of Siena. The central piazza is Europe’s best medieval square and the site of the wild horse race – the closest you’ll get to a medieval sporting event. The stunning art and architecture of Siena will dazzle, and it’s never as busy as Florence. While you’re in town you must check out the frescoes in Piccolomini library. After breakfast, it’ll be time to say goodbye to the sunlit splendours of Tuscany and transfer to the airport for your return flight.